A true friend loves your for love sake, without expecting anything returns from you. Friendship is built on faith, trust and loyalty. The best friends always share their spaces without any hurdles or negative thoughts. Even if they are not spending more time together, they always ensure in each others growth. Are you waiting to share some special moments with your bestie? 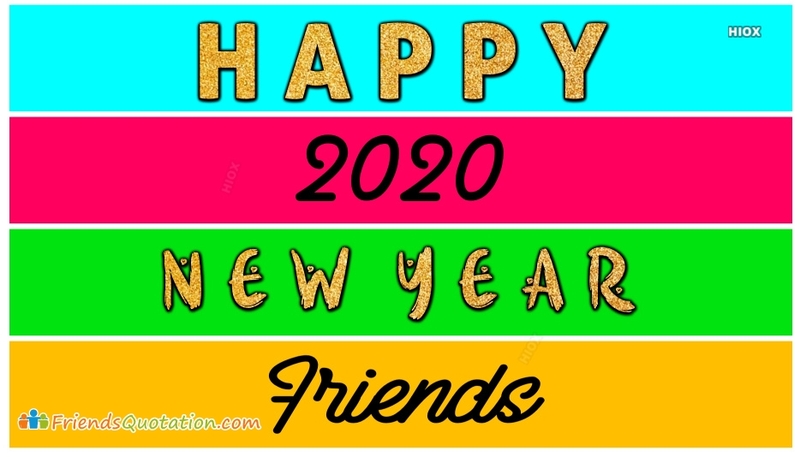 Don't wait, take it now and overwhelm your friend's heart by picking and sending the latest collections of new friendship quotations from here. Download and share new quotes about friendship. The section covers the most trending and new variety of friendship quotations, images and pictures. Post or share these friendship images with your friends for free.